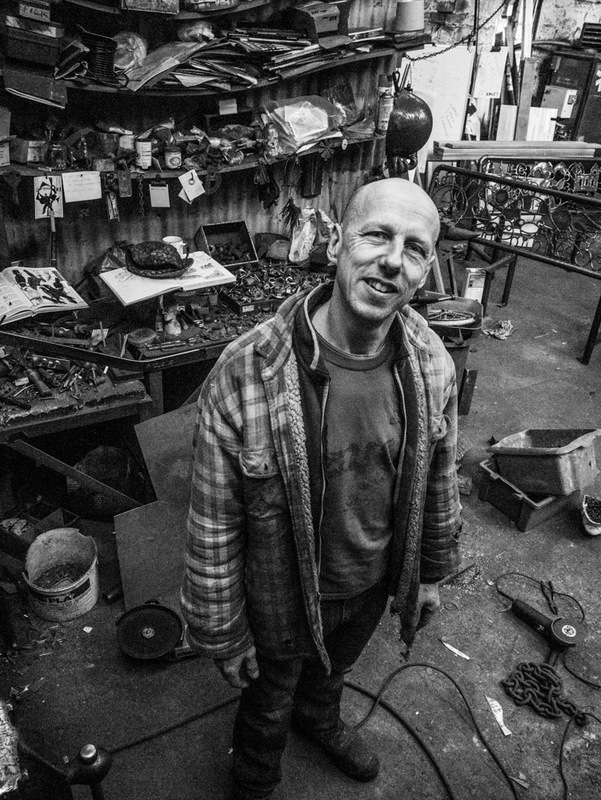 Mick Kirkby-Geddes, thats me, a metal sculptor. Born in Sheffield, i now live just outside Holmfirth in the Pennines of West Yorkshire. I’m based in the Sculpture Lounge studios, established in an old textile mill in Holmbridge, a few miles away. I finished a three year Fine Art Degree at Leeds Polytechnic in 1988 then set out on my own as a sculptor and haven’t done anything else since. It was at Leeds that i started using scrap metal because the materials budget ran out and i’ve never looked back since. Influenced by cartoons, 1970s kids tv, books, in fact anything really, I make sculptures to go inside and outside, public art and commissions and sometimes i work in schools too. All the work featured here is either for sale or can be commissioned, just get in touch.